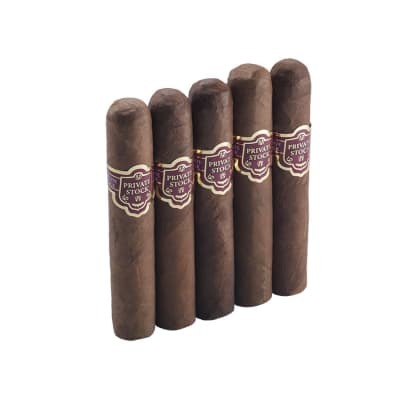 I was surprised by this cigar from the Best of Fonseca sampler. I smoked a 5-50 a few hours before this one and the 5-50 was just a let down. This Vintage has to be my favorite in the sampler next to the Cubano or the Serie-F. It has a great burn, consistent taste, and a smooth draw. I had to put it out about 3/4 of the way down due to the heat but a very mellowing and rich smoke. Today I tried this cigar and was delighted with it. tasty without being overpowering. The burn was right on with an 1 1/2 inch ash. Draw was very good. While sipping Jack Daniels, the experience was fantastic. I would recommend it to anyone. Smooth and mild but a little short on flavor. 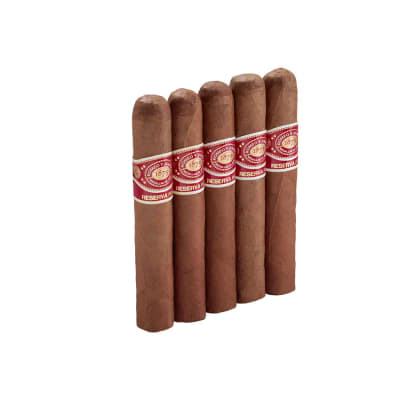 I ordered a box of these a couple of months ago and have let them age in the old humidor. 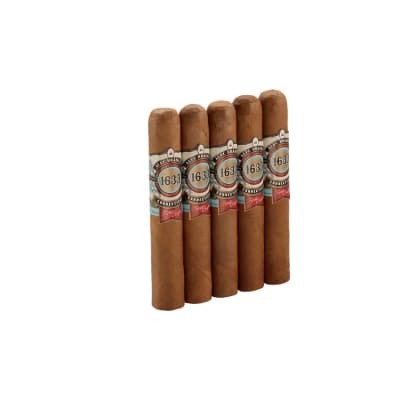 I've smoked five of them so far and have found them to be very well constructed and consistant. While they are a pleasant good drawing cigar, I feel they don't have the depth needed to call them a true winner. smooth smooth smooth! like it, periode.